> We have some pstricks graphs in some files. 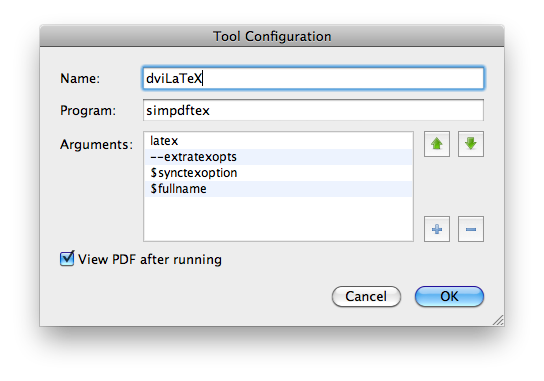 The files will compile using the Latex->PS->PDF option in Texniccenter. > How can we set up an engine in Texworks to accomplish the same thing? I called mine dviLaTeX, but the name is arbitrary. On Windows I don't know whether there exists a similar script. IIRC TeXnicCenter is a windows program, meaning this is your case?